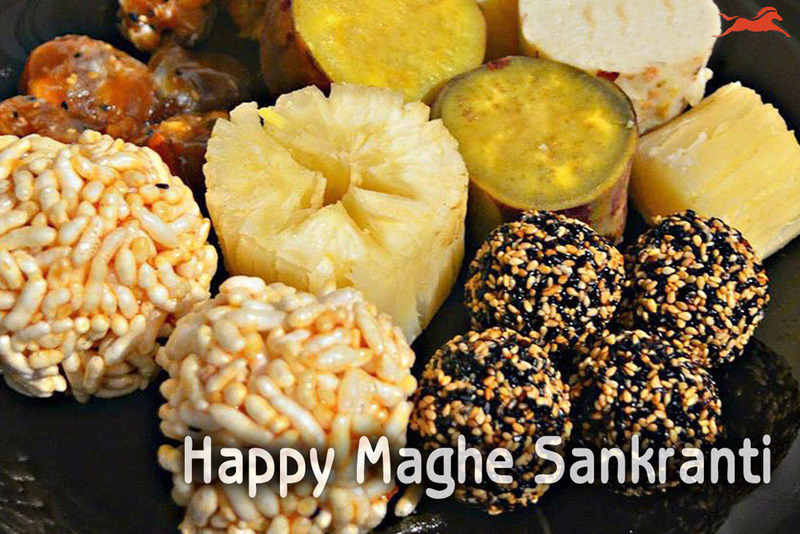 Makar Sankranti, Various ethnic groups of the country celebrate the festival by consuming an assortment of seasonal foods. 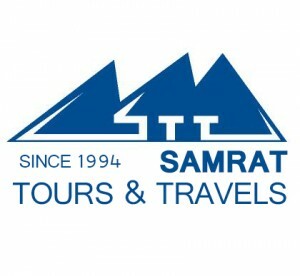 Makar Sankranti also known as Maghi, is especially observed by the Tharu, Kirant, Newar and other communities. According to culture experts, Tharu and Kirat observe Maghi as their New Year. Om Dhaubadel, culture expert, said, “Makar Sankaranti marks the transitional phase of the weather.” People face cold during the winter season and the day of Magh 1 (15 January) is regarded as the day the season from pre-winter (Hemanta season) to winter season (Sisir season). “To protect the body from cold, people eat tubers, such as yam and sweet potato, which they beleve, provides energy,” he said. In the Newar community, people eat ghee, chaku (jaggery) and nuts, fish, cooked or uncooked Yam etc, which provides instant energy. “Such foods help to cope with the changing weather and provides energy to fight against diseases,” he said. In the same way, people massage their bodies and bathe. It is believed that the oil massage done during Maghi will provide warmth to the body for the whole year. 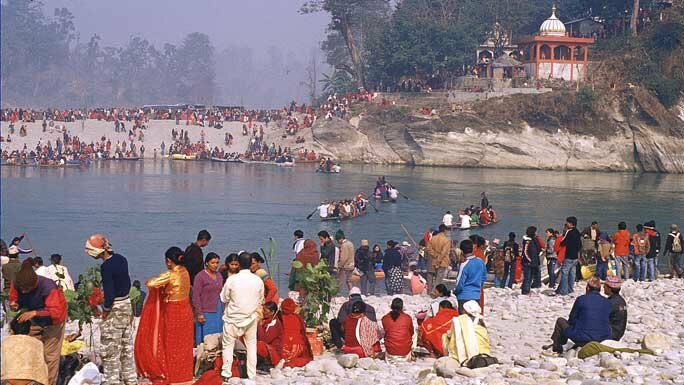 Similarly the Tharu community also consume alcohol, fish, pork, dhikri (cuisines made from rice floor) and ghonghi water sanils during the Maghi festival. On the occasion, Tharu community performs cultural dances, and makes a plan for the upcoming year. Earlier, when the Kamalari and Kamaiya system (bonded labour) existed, it was the practice among Tharu workers to decide whether to terminate their employment or continue with it through the new year. These practices have been eradicated now. Today marks 5,078 years for the Kirat community. The Kiratis of Tehrathum, Ilam, Panchthar, Dhankuta, Sankhuwasabha and Taplejung celebrate their new year today with cultural dances and delicious food items available during the season.